a journey through time and space, where languages mix, where live percussion meets live voice, where the ancient cohabits with the present. Ancient tales of exile and love re-emerge to shadow today’s lives and losses. Internationally renowned performer Caroline Bergvall teams up with experimental Norwegian percussionist Ingar Zach and Swiss visual artist Thomas Köppel and together they invent a language of extremes: from the ancient pool of English and Nordic poetry to the lyrics of pop songs and damning human rights reports into contemporary sea migrants’ disaster. I have been following Caroline’s work for a while. In 2010 I took part in Middling English an event accompanying her then current exhibition at the John Hansard Gallery, Southampton. Going back a bit further — twenty-odd years ago — between 1991 and 1994 I set up and directed a programme of live art commissions, screenings and readings at The Showroom gallery, then in Bethnal Green, which enabled me to work with artists and writers including Oreet Ashery, Anne Bean, Tim Brennan, Stuart Brisley, Tim Etchells, Anthony Howell, Richard Layzell, Deborah Levy, Sharon Morris, Gordana Stanisic, Aaron Williamson and many others. As part of that project, I commissioned an earlier ‘multivocal’ piece by Bergvall. Strange Passage was The Showroom Live Art commission 1993, supported by the then Arts Council of Great Britain. It was a great piece of work. The voices of Bergvall and others filled the Showroom’s idiosyncratic linked spaces, while Christopher Hewitt performed lighting miracles using a Heath Robinson rig that he had made from multiple household dimmer switches. The text was published as a chapbook by Cambridge poetry publisher Equipage. What I hadn’t realised until Caroline mentioned it recently, was that it had been her first major commission. Controlling border crossing has become a prime concern under conditions of late modernity, leading western governments to introduce increasingly coercive control measures, ranging from visa regimes to military fortification. Far from eradicating spontaneous border crossing, this ‘defensive geography’ has fuelled illicit people smuggling markets, and forced asylum seekers and illegalized travellers into increasingly hazardous journeys. In seeking to account for, rather than merely count, border-related deaths this project by Dr Leanne Weber and Professor Sharon Pickering intended to shift the debate about contemporary border controls towards the acceptance of a more mobility-tolerant future. In the same period it is thought that 22,000 (twenty-two-thousand) people may have died trying to reach Europe by crossing the Mediterranean Sea — more than 3,000 this year alone. It makes grim reading, but Tara Brian and Frank Laczko’s report Fatal Journeys: Tracking Lives Lost During Migration (International Organisation for Migration) is a useful primer on the subject. 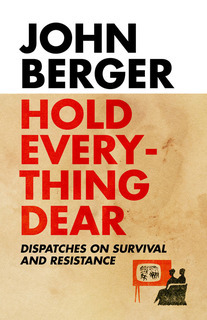 Bergvall’s Drift uses ‘a medieval sea poem a forensic report an aircraft surveillance image a runic sign’ to lament — and ‘to account for’ — the so-called ‘Left-to-die-boat’ which left Tripoli in March 2011 with seventy-seven people on board. After drifting for fourteen days all but eleven passengers were dead, two more died shortly thereafter, and this at a time when ‘NATO was enforcing an arms embargo in the central Mediterranean Sea, meaning that during that period it was the most highly surveilled section of sea in the entire world’. It is a great book, and Caroline is a unique performer. Booking essential. NB Advance online bookings have closed. 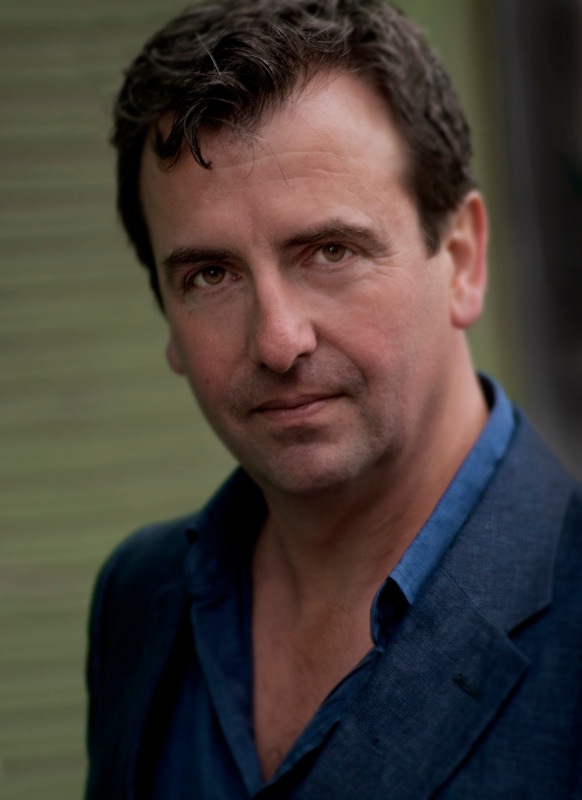 Please call the Information Desk 020 7522 7888 to check ticket availability and to book with a debit or credit card. £8.50/£6.50 concession (£4.25 Whitechapel Gallery Members). 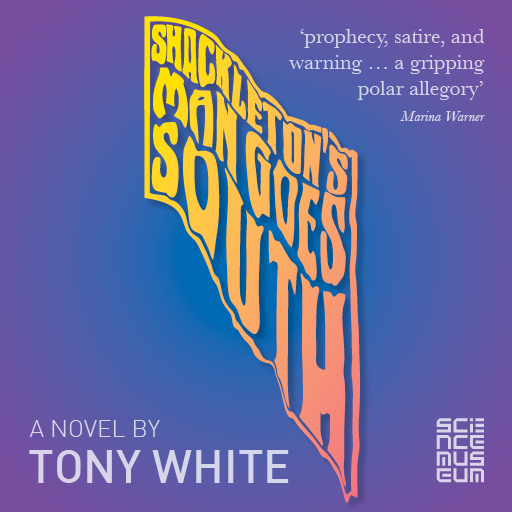 Tony White’s latest novel Shackleton’s Man Goes South is published by the Science Museum — the first novel they have ever published — with an accompanying display in the Museum’s Atmosphere Gallery. The novel is available free from the Science Museum website and from a specially-developed, touch-screen ebook dispenser in the Atmosphere Gallery. The novel giveaway and exhibition run have been extended by the Museum and now continue until at least April 2015.